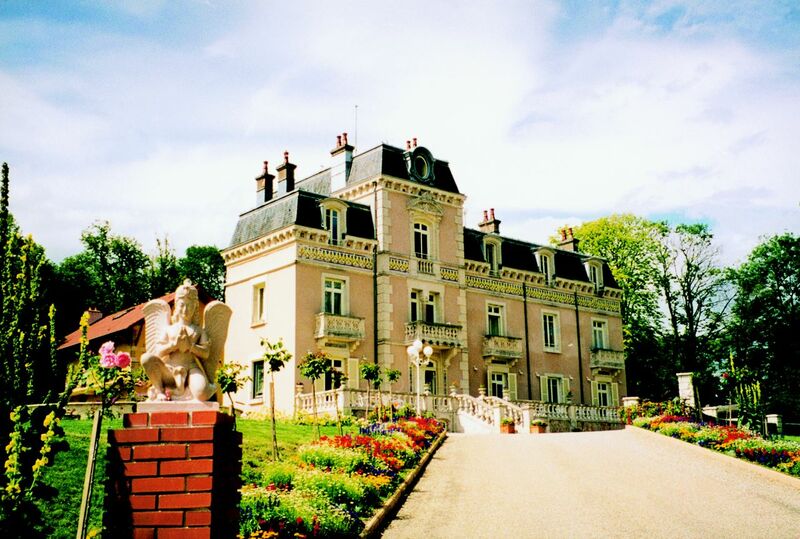 I just want to share my great joy to have moved into my second home, which happens to be in a Chateau in France! I will be sharing my time between the UK and France with some travel to other places in the world for teaching groups. 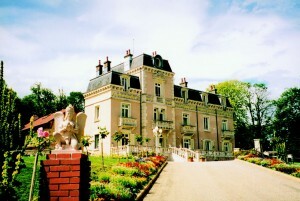 The Chateau is near Dole and Dijon. It is a group venue, and so I will be able to hold some of my groups here as well as being able to rest in-between groups. I have a wonderful apartment here. During the next 10 days I will be busy with getting settled in. Then I will be teaching Tantra Spirit between 2-5th February. Maybe I will see some of you here for that event. That would be amazing…. There is an endless forest behind the chateau where I can take long walks. Today, there was frost on all the trees and bushes, making the whole area look like a fairyland of crystals. The people who own the Chateau are very nice and we have become great friends. They are busy doing improvements to the venue, such as making a bigger group room and a spa. There are great short term or long term investment opportunities in case anyone reading this would like a very positive way to invest in a fabulous project. For more information about this, please contact Supragya. I am very excited to be part of this project. We will be holding a Tantra Festival here in the summer, 24-28 July. This will be the first ever Tantra Festival in France.